Mary Tavy is today a small village of about 900 inhabitants. It is about 3 miles from Tavistock and close to Dartmoor. 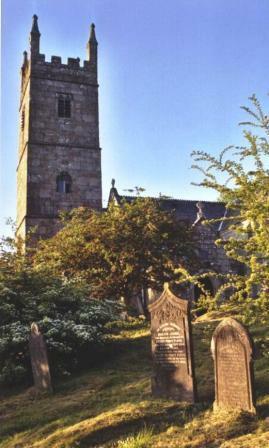 The parish Church of St Mary dates from 15th and early 16th century with restoration in 19th century. The Parish Registers begin in 1560 and are on IGI. Mines in the area produced Copper, Lead, Silver and Tin. The Wheal Betsy produced Silver and Lead and its ruined engine house can still be seen nearby. Around 1850 the population rose to over 1500 yet there were only 66 houses in the village. Almost everyone was employed in the Wheal Friendship Copper mine where conditions were very hard. As the mines were exhausted the population again fell to around 700 by 1900. The attractive village of Peter Tavy lies within the Dartmoor National Park and is about 4 miles from Tavistock. It includes the hamlet of Willsworthy higher on the moor. It was a predominantly rural farming area although there were mines above the vilage at one time. The Lords of the Manor of Peter Tavy and Huntingdon were the Dukes of Bedford although Willsworthy was owned by the Buller Family. 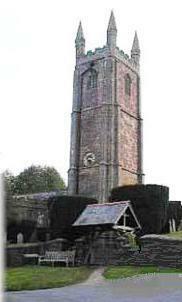 The Parish church of St Peter is first recorded in 1185 but the present building dates from about 1500 although there have been extensive restorations since that time. Parish Registers begin in 1674 but there are problems in 1800's due to the illness of the vicar and missing entries. 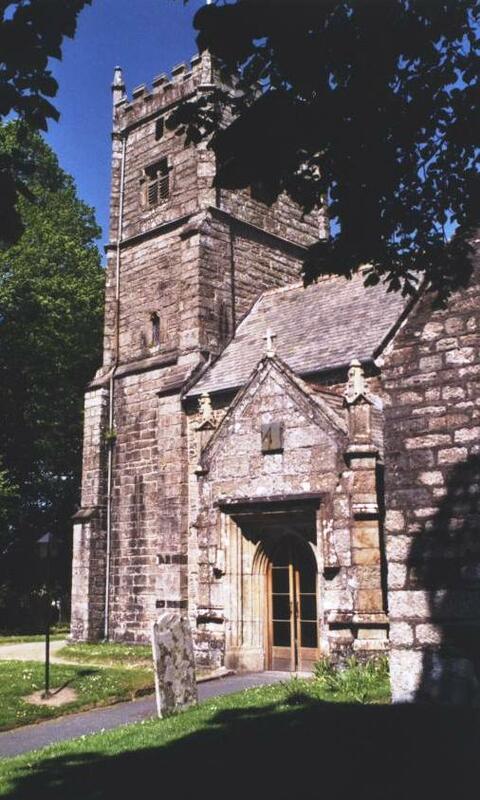 Whitchurch is another small village 2 miles SE of Tavistock. The parish church of St Andrew dates from 15th century although there was probably a church there much earlier. Parish Registers begin in 1559. Lifton was an early and important Saxon settlement. (Liwtun) It is in the Lyd valley close to the border with Cornwall and close to the River Tamar. It is four miles from Launceston and 9 miles from Tavistock. 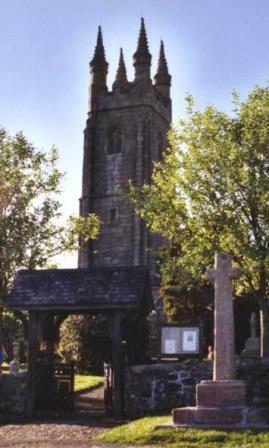 The present parish church of St Mary dates from 15th century although there was a church there much earlier. Much has been added to the original building and it was restored in 19th century. Parish Registers begin in 1653.